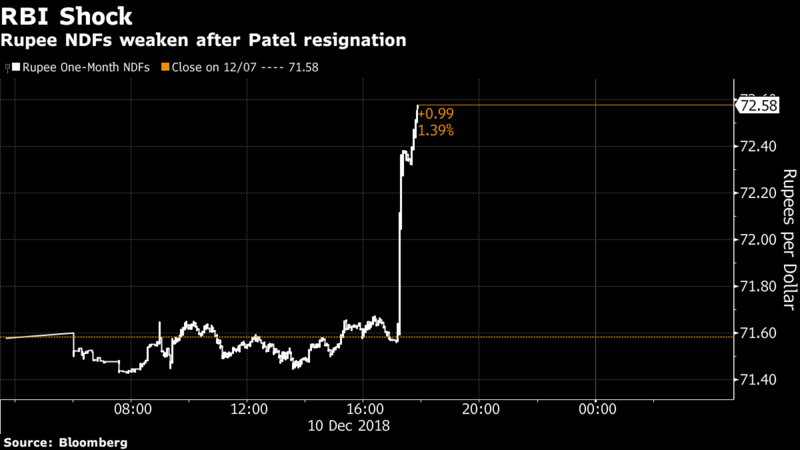 The loss of Patel adds another layer of risk to monetary policy amid economic threats both foreign and domestic. 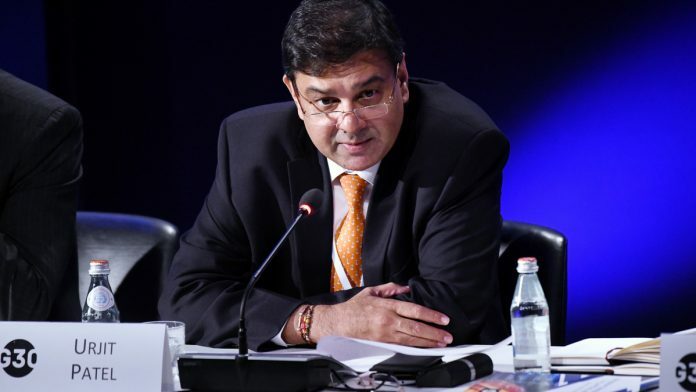 Mumbai: Urjit Patel’s shock exit as governor of the Reserve Bank of India dealt investors another bout of monetary policy uncertainty when they were already bracing for an electoral test of Prime Minister Narendra Modi. Stocks and bonds are set to slump on Tuesday, while the rupee may weaken after forward contracts dropped on news of Patel’s departure. Futures on the Nifty 50 Index extended declines Tuesday, sliding as much as 2.4 per cent.